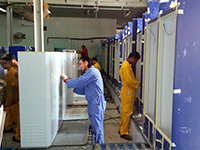 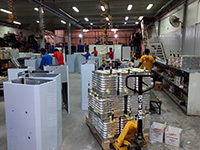 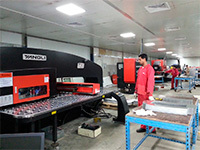 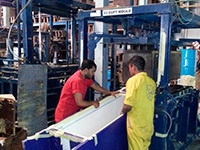 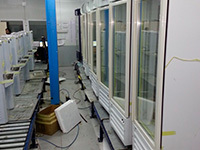 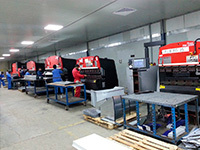 Welcome to the company, which recognized for its astonishing products, extensive experience, significant knowledge and superior qualities with prompt services, all this proficiencies represents us as a leading supplier of complete cooling, heating and purification solutions, specialized in air / water treatment by Ozone technology . 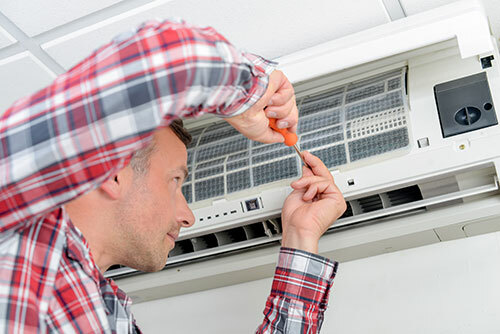 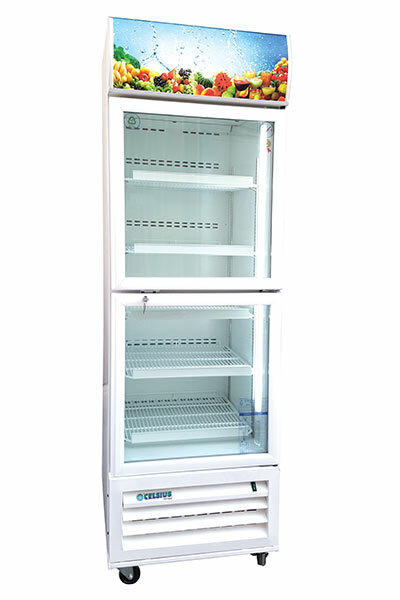 With its wide range of products to choose from, we offers a wide selection of refrigeration solutions to meet individual customers’ requirements. 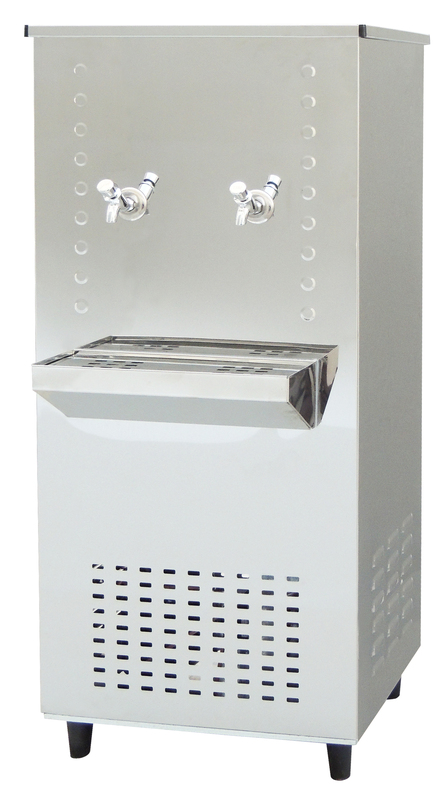 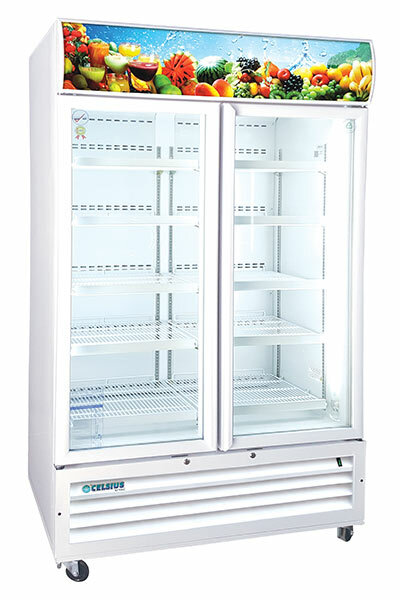 Manufactured under the Celsius brand, display chillers, freezers, water coolers and open showcase chillers provide a wide range of refrigeration solutions to major food and beverage companies and retailers. 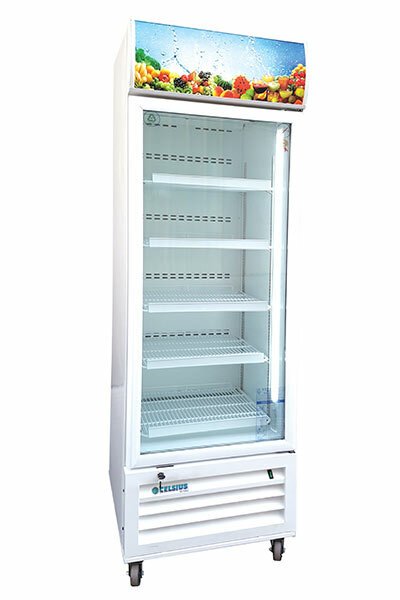 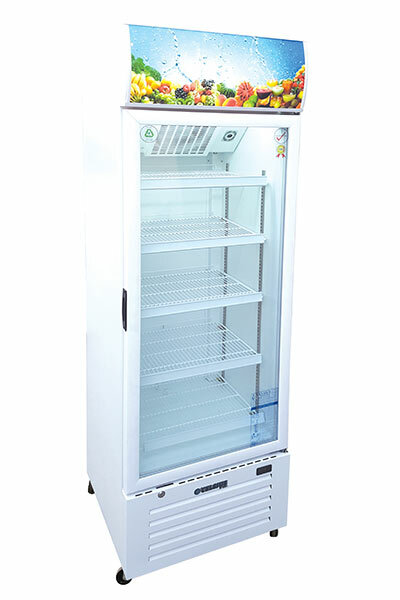 These high quality energy efficient refrigerators can be equipped with digital thermometers, high resolution digital print stickers, additional shelves and door locks as per the customer specifications. 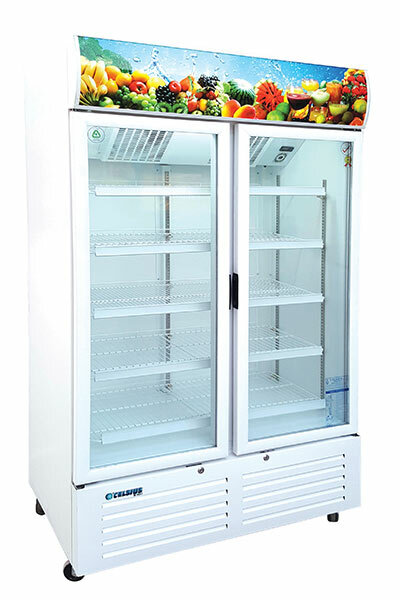 With a fully equipped state of the art R&D department, we constantly innovate its offerings with new models and manufactures high quality energy efficient refrigerators which are sold at competitive prices.